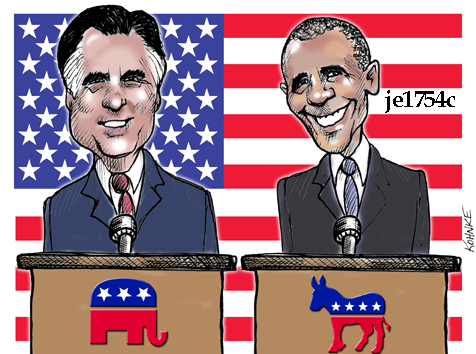 ← and up next: The Ryan/Biden debates . . .